Stephan Fourie, a consulting engineer from Strand near Cape Town, never imagined what awaited him when he consulted his doctor for a mystery ailment in 2002. ‘I wasn’t really ill. I was very fit but I suffered from bruises and bleeding that didn’t stop,’ he recalls. 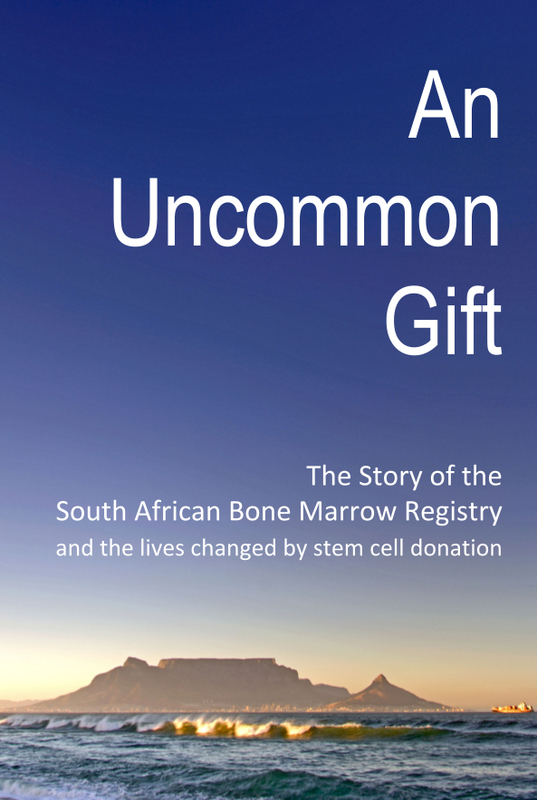 He was referred to SABMR co-founder Professor Peter Jacobs, who diagnosed bone marrow cancer. ‘He told me I was dying, and the only route to recovery was a bone marrow transplant,’ says Stephan. Finding a matching donor for Stephan’s rare tissue type was a major hurdle. His siblings and his three children were tested, to no avail. The SABMR began searching for an unrelated donor, finding none locally, after which they searched international databases. No match was found. Professor Jacobs worried that Stephan’s condition could switch from chronic to acute, giving him a mere six to eight weeks of life left. Would they find a donor in time? He recommended Stephan start a regime of monthly chemotherapy treatments to reduce his cancerous cell count, but the first session was unsuccessful and the treatment was terminated. There was nothing more that could be done. ‘The chances of dying were there. I felt pretty bad but I managed to get through it,’ Stephan says. ‘What helped was the support of my family – my wife Sara and my children – and my trust in Professor Jacobs; that gave me hope. The other thing was that I refused to die because I wanted to be part of my children’s lives.’ His daughters were age 18 and 20 at the time, and his son, 32, had a baby boy. Having stopped work, Stephan occupied himself with DIY projects in his garage and garden and went to gym to keep fit. More than two years after his diagnosis, a 94% match was found in the Netherlands, and although a 96% match was required, Professor Jacobs decided to go ahead. Stephan had nothing to lose, so his transplant was performed at Constantiaberg Mediclinic. ‘Because the match was not ideal, there was no sickness in the books I did not get!’ Stephan says. Post-transplant he contracted pneumonia, then an ear infection, eye infections and chicken pox, and spent much of the year in hospital. Sara would drive the 110km round trip from Strand to Constantia to visit him every day in hospital. Slowly he recovered, and towards the end of the following year life returned to normal. Stephan wrote a letter thanking his anonymous donor for the great act of selflessness: ‘I told him or her I was doing well, and that I was very grateful for that.’ Now age 71, he says, ‘I’m 100% healthy, and just enjoying my retirement.’ He still gyms three times a week and loves DIY and travel. 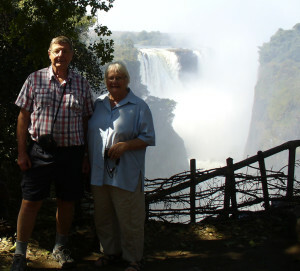 He and Sara take a 4X4 trip in southern Africa three times a year; since his transplant they’ve toured Zimbabwe, Namibia, Botswana, Mozambique and Malawi, and are planning an adventure to the Wild Coast in 2016. 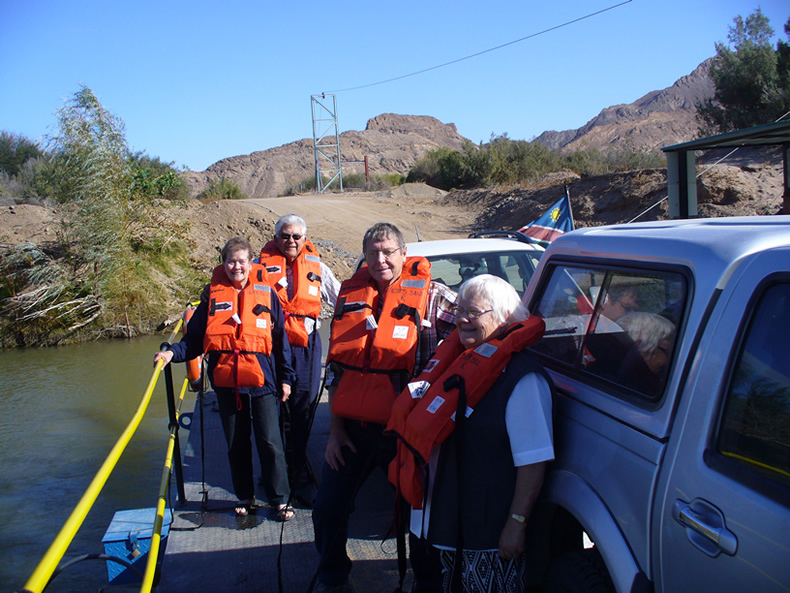 Best of all, his son, daughters and grandchildren regularly gather at their parents’ home in Strand for a family braai. Life, he agrees, is good.